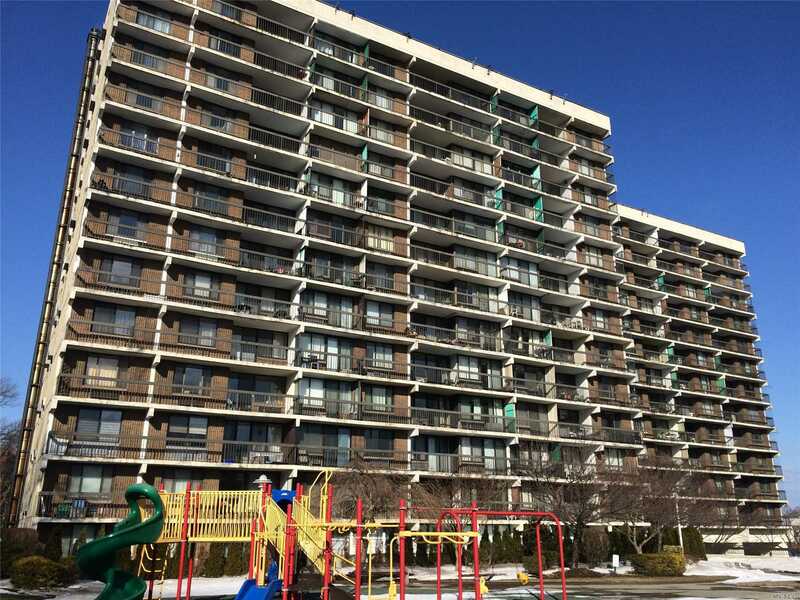 One Of A Kind 1 Br Penthouse Condo Apartment In A Luxury Building .Apartment Will Delight You With Its Terrace Facing South With Breathtaking Views From The 15th Floor Which Benefits You With Lots Of Fresh Air. Laundry Room On Each Floor, Resort Style Swimming Pool, Gas Barbeques And Picnic Area Are Just A Few Of The Highlights Of This Property. It A Must See Apartment ! !